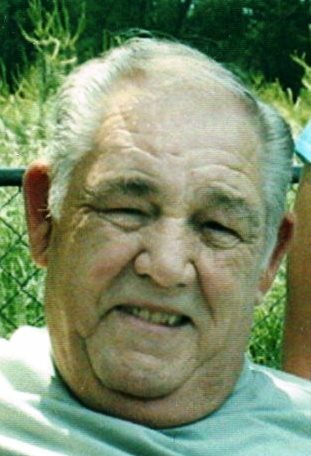 Everett Eugene Doyle, 82 of Indianapolis, passed away March 30, 2019. He was born February 23, 1937 in Big Sandy, West Virginia, to the late David and Virgie Shuler Doyle. He married Wanda Marie Reeves on May 21, 1957 in Brookville, Indiana. Mr. Doyle was an U. S. Marine Corp. veteran and a member of the Milford Masonic Lodge #54 F & AM in Ohio. He was a salesman for 44 years, retiring in 1993 from Amerigas. Survivors include his wife of 61 years, Marie Doyle; son, Terry (Teresa) Doyle; daughters, Edith McQuerter (Tom), Nancy (Jerry) Lay; and 7 grandchildren. His parents, son Larry Doyle, brother Jack Doyle and sisters Virginia Arnold and Linda Allphin preceded him in death. Friends and family may call from 4:00-7:00 pm on Thursday, April 4, 2019 in Hall-Baker Funeral Home, Plainfield. In lieu of flowers, contributions may be made to the American Cancer Society 5635 W 96th St Ste 100 Indianapolis, IN 46278.